Hi everyone! It’s Monday, I’m back in work (boo hoo) after two glorious weeks off (more on that later this week!) and I’m sharing some mini reviews with you today. I read each of these books a little while ago and so in an effort to catch up on my reviews I thought I’d give a quick blast of my opinion and leave you links to Goodreads (click on book covers) to check out more information for yourselves if you fancy it! This book is so eye opening and relevant right now. As someone who teaches, this is the kind of book I want to be available to my pupils. Muzna’s story is a harrowing one, but one that needs to be put out there. Her voice is powerful and her story is not one that you are likely to forget. I just have to urge you to pick this up for yourselves. I knew I would love this book before I even opened it. 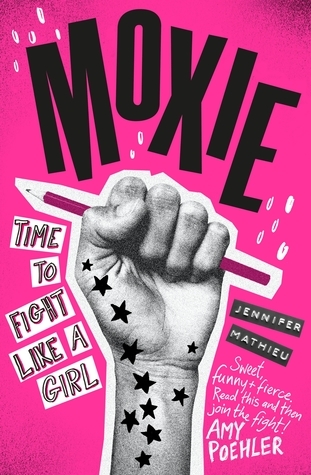 I am openly a feminist and I will ALWAYS read anything marketed in the way that Moxie was. This book left me feeling so empowered and I can only imagine what it will do for younger readers. There is a huge sense of girl power but this is also an informative read for those not so sure what feminism is or maybe not sure how to recognise signs of it in every day life. I definitely want to be a Moxie Girl! 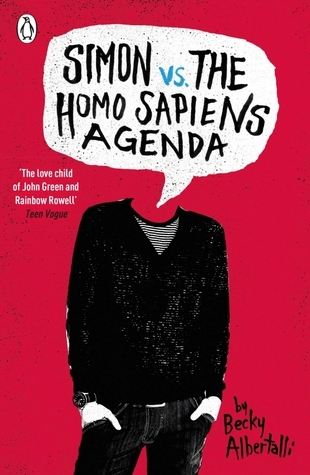 It is quite possible that I am the last person in the blogosphere to read this book and I just LOVED it. From beginning to end I was completely caught up in Simon and Blue’s love story and thought it was really well written and fuelled with emotion. I did manage to guess who Blue was and I’m not sure I’ve ever felt SO accomplished! I love Leah and Nora too, they are wonderful. It’s fluffy, funny and romantic. Perfect! WELL. This book was one heck of a ride from beginning to end. The adrenaline was really pumping as we flicked back and forth between the spaceship and Kerenza. I loved getting to know some new characters as well as being reunited with lots of old faces. This trilogy has really helped cement a love of YA Sci-Fi in me! Such a unique concept and the story flows so well. I just loved it! Have you read any of the books I’ve rambled about above? I’d love to hear what you thought! ← Six for Sunday | Oldest Books on my TBR! Illuminae is fab, highly recommend. Even though they are quite chunky books the format makes them quick to read. Love Simon is so wonderful, I adored the film too! Thank you! 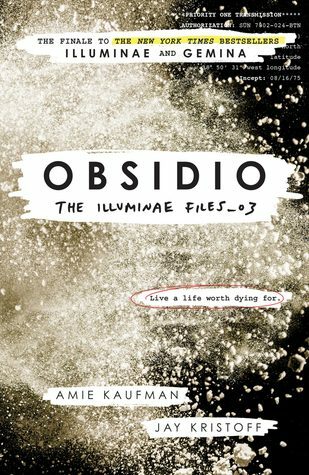 Gemina and Obsidio are fantastic!! Oh you read some fab books! I really do need to get to Illuminae. I haven’t read Simon yet, but I’m glad to see you enjoyed it! I want to read all of these! 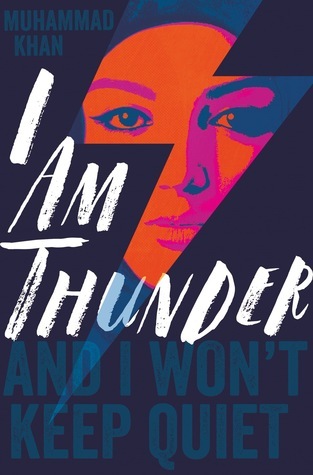 I hadn’t heard of I Am Thunder before reading this but it’s definitely added to my TBR! I’m hoping to get to Simon vs while I’m on holiday next week!